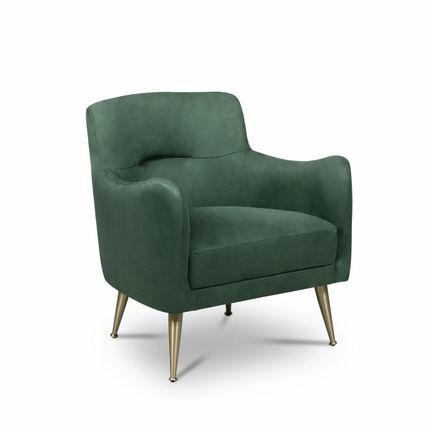 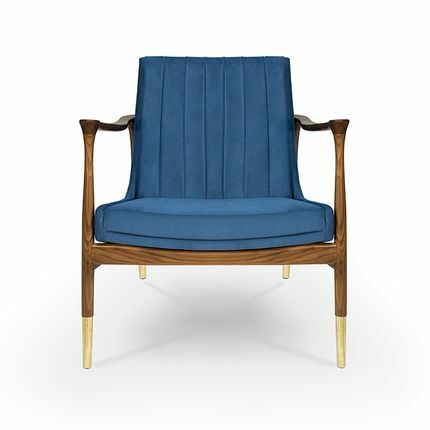 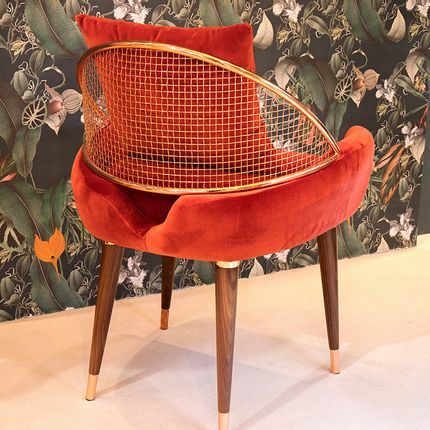 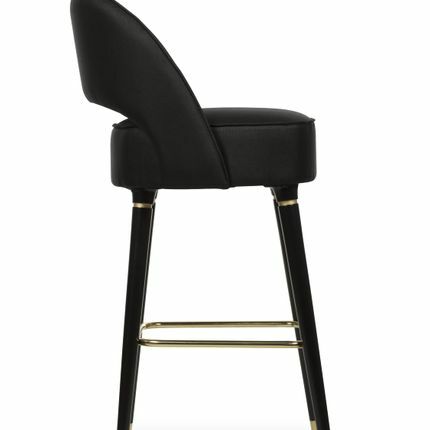 Doris bar chair looks like an upholstered accent chair on a tall frame. 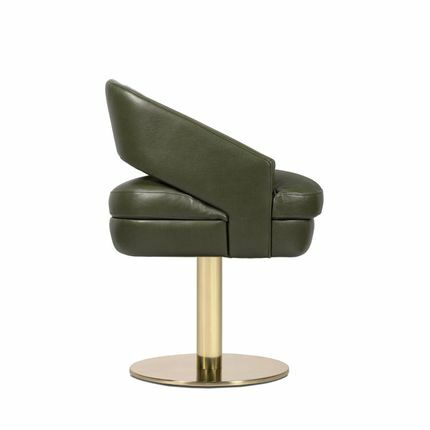 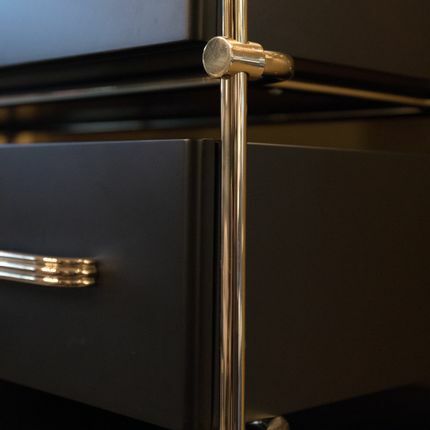 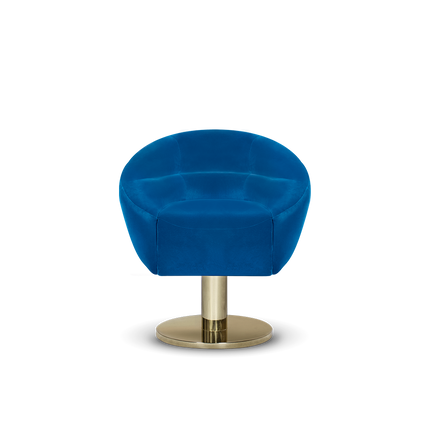 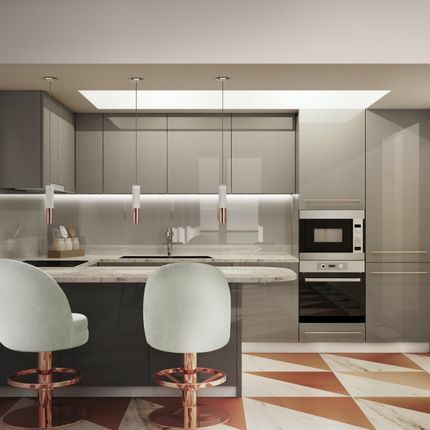 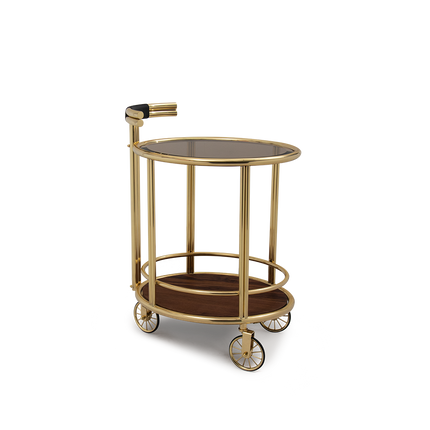 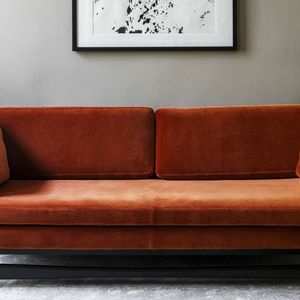 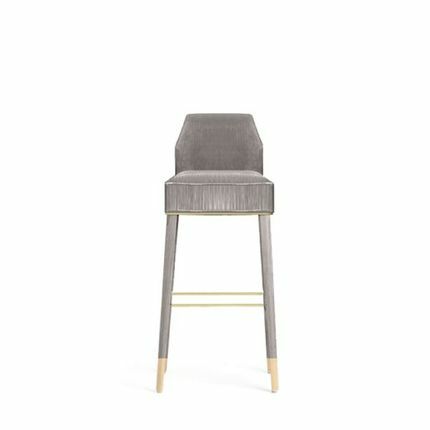 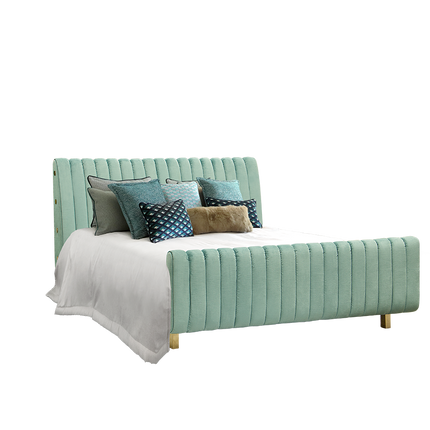 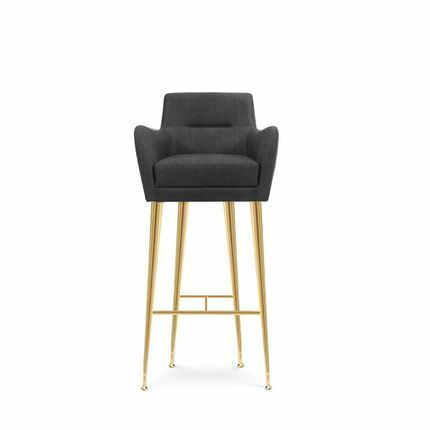 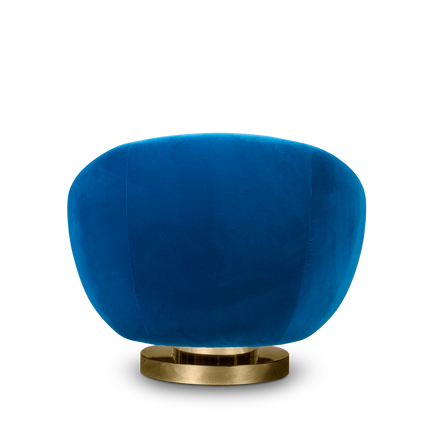 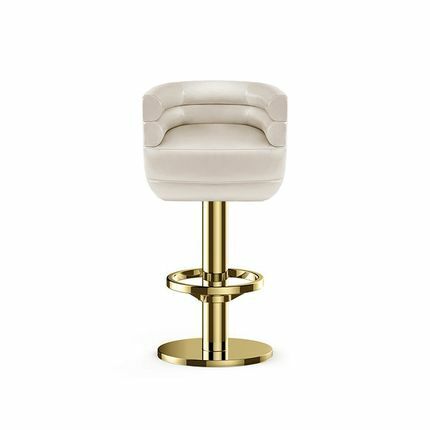 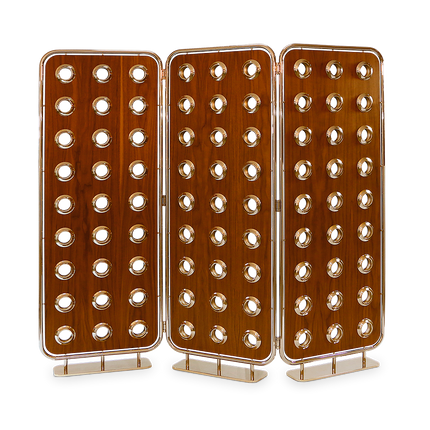 It features a rectangular shape on the back and a four tapered leg frame, accented by polished brass ferrules on the bottom. 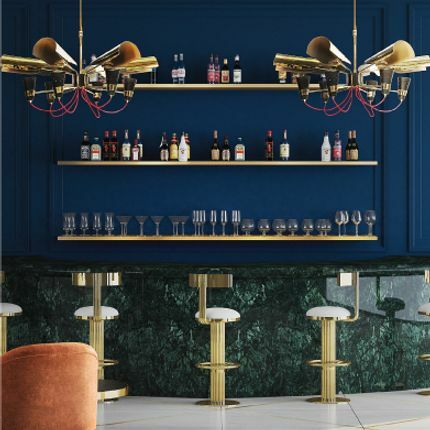 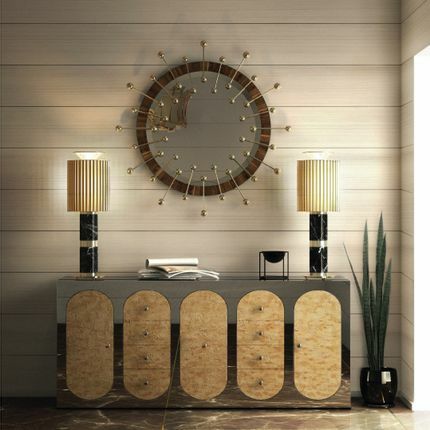 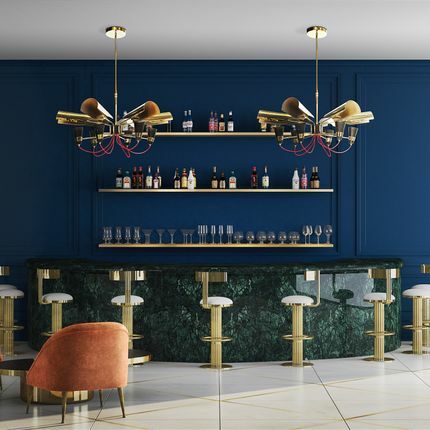 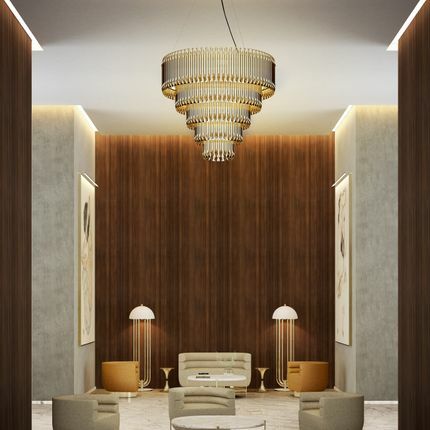 A deluxe look for a chic bar or lounge residential area.